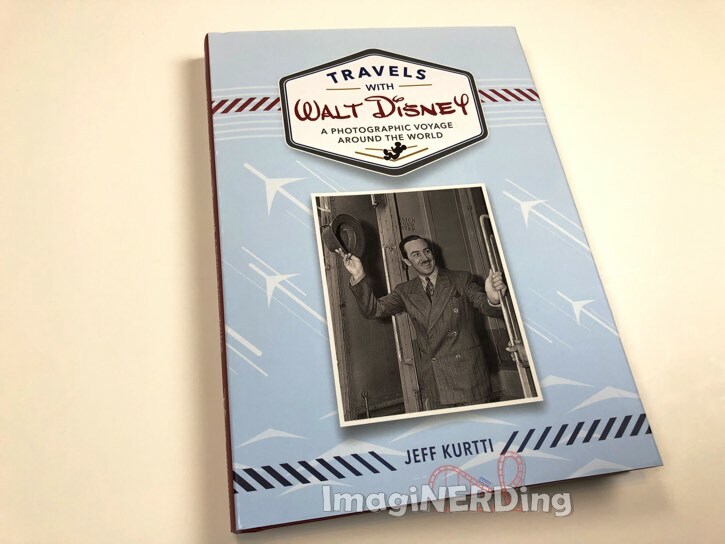 A review copy of Travels with Walt Disney: a Photographic Voyage Around the World, the new Disney book by Jeff Kurtti, showed up a few weeks ago. Before I get to the official ImagiNERDing review, I filmed this Travels with Walt Disney sneak peek of the book. What do you think about this new book about Walt Disney’s travels throughout the world? I have to admit that there were quite a few photographs of Walt and family that I’d never seen before. Are you going to buy this one? George, you are SO kind and I truly appreciate your kind words about my book and about me!